Duggal Visual Solutions, a leading supplier of photographic services, printing, digital imaging, multimedia, wide format graphics and graphics display services, is hosting its annual “Capture the Moment” photography contest. 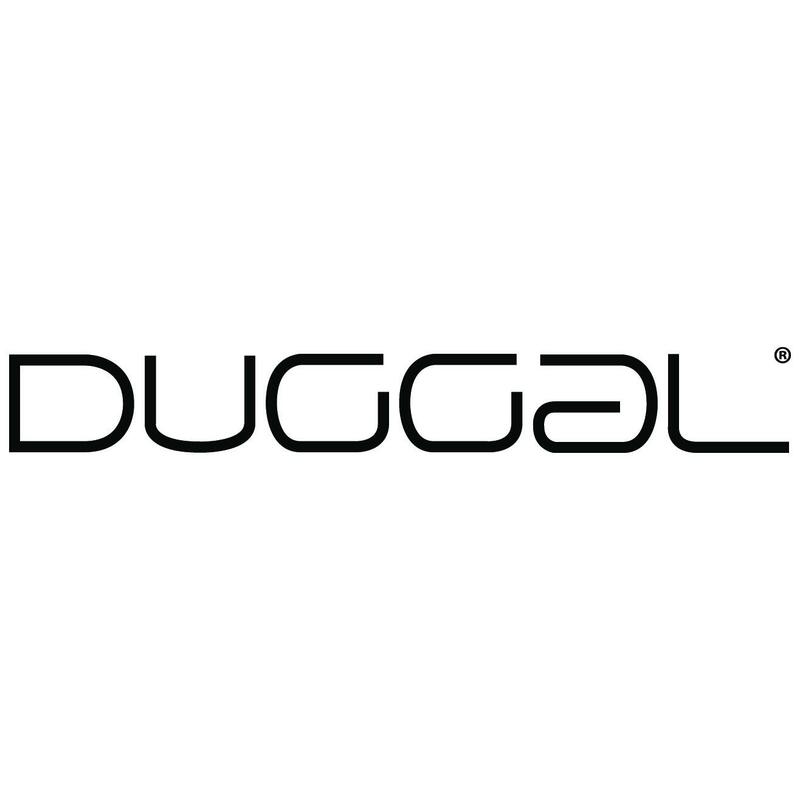 Duggal is inviting photo students, pros and enthusiasts alike to submit for consideration, a photo of one captured moment. Your image should communicate a unique record of one moment of inspiration. The story your image tells may be abstract, concrete, internal or external – it’s up to you. There is no entry fee and winning images will be promoted to a large group of people who subscribe to our newsletters and blog.